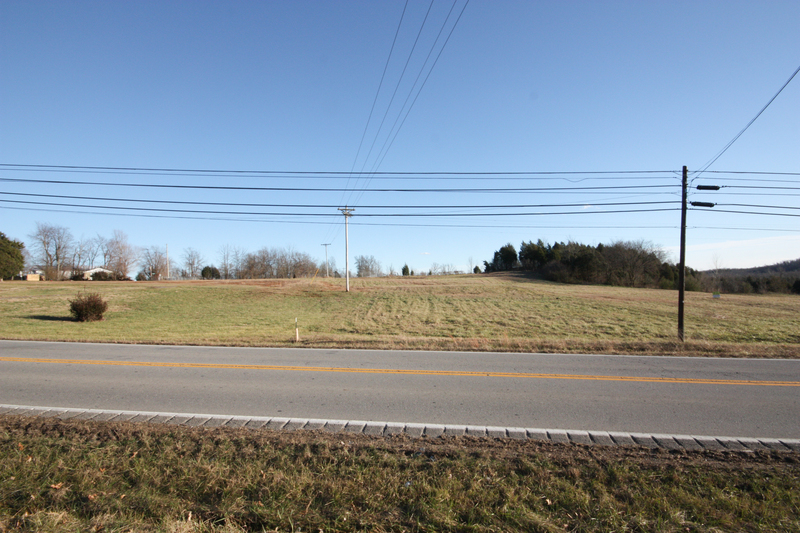 Commercial Property for sale, Leitchfield KY real estate, business for sale, c1 land for sale, Grayson County KY commercial real estate, bowling alley for sale, multi family. 1.66 open lot in Leitchfield city limits. Perfect for new constructions. Zoned Commercial Vacant Lot. Fantastic investment opportunity. High traffic area. Ready to change your life and enjoy being your own boss??? This turnkey Bowling Alley is fully stocked and ready for you. Rainbow Lanes has been a staple in the community for 30 years. With Leagues running year round and a NO-SMOKING family friendly facility, this self sustaining income producing property is ready for you. 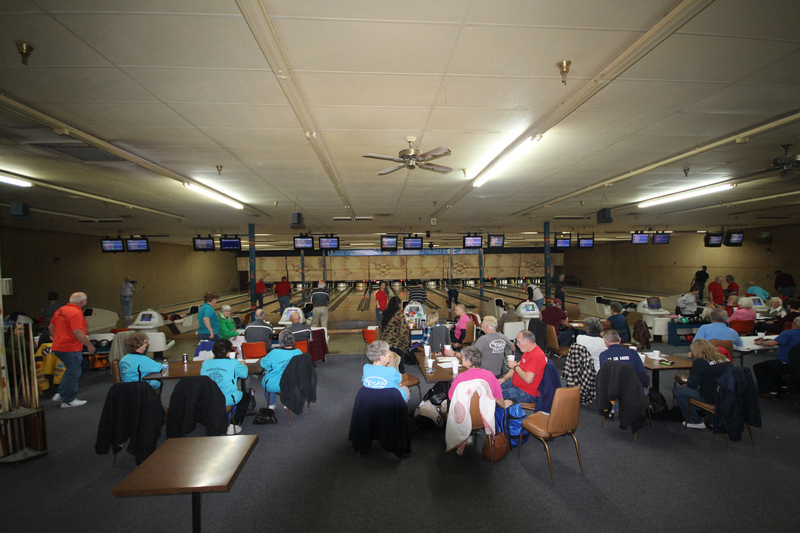 The owners are retiring and Rainbow Lanes has provided a steady living for over 30 years. Included is a 16 Bunswick Anvill lanes, 8320 AMF machines, Lind Pins, 20 video games, 200 pairs shoes, 5 pool tables, soda machine, cooler and fridge, juke box, 100+ house balls, 110 lockers, 16 Twelve Strike Auto Scoring Displays, Microwave, Computer System, Stereo, huge selection of parts, electric motors and so much more.